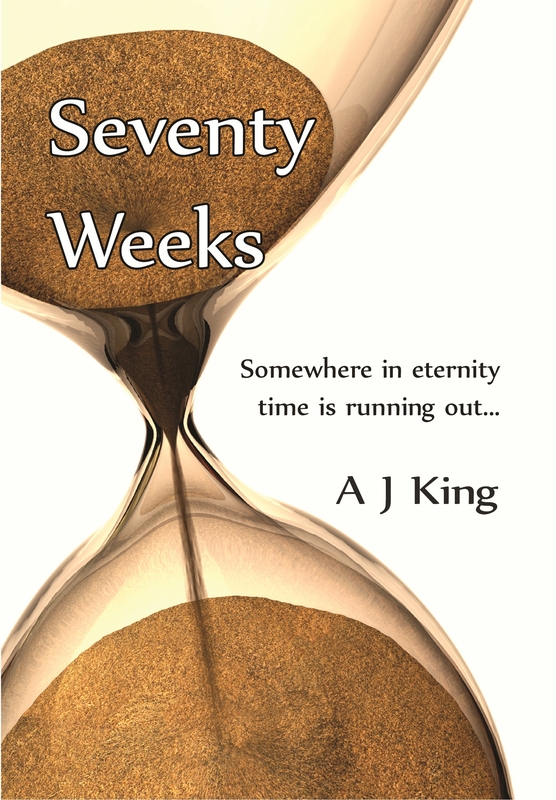 Somewhere in eternity time is running out…..
Set in the near future, ancient prophecies of the Bible come to life in real time. In a world shaken by disaster, Jack Ford’s comfortable life is suddenly turned upside down. Faced with grief and turmoil on an unimaginable scale, he comes face to face with his own eternal destiny. Meanwhile amidst promises of peace and security, a new world begins to arise out of the ashes of the old. However all is not as it seems. As Jack embarks on the trail of a sinister conspiracy, he is reunited with his first love from sixteen years earlier. Caught up in a rollercoaster of subsequent events and playing a role they never imagined they would play, they discover who is really in control of the affairs of men. But can their astonishing discoveries really be true? And if they are, can they get the warning out in time? Or will the final deception be greater than the first?